Whether it’s sitting by the campfire with friends, watching the sun set in the mountains, or having a laugh with the family. We all have our own version of the good stuFF. No matter what project or which brand we're working with, we’re always in search of one thing: telling a story. Whomever we’re creating with, we’re here to capture emotion. We’re here to tell a story. For the people at The Good Stuff, our fondest memories in life have always centered around nature. Be it sitting by the fire roasting marshmellows with family in Minnesota, seeing the mountains for the first time in Big Sky Montana, camping across the United States under the stars, eating Arepas in the hills of Caripe, Venezuela or watching an eagle chart its course along the Mississippi River. All of these moments of our lives make up our version of what’s good. Our own version of The Good Stuff. 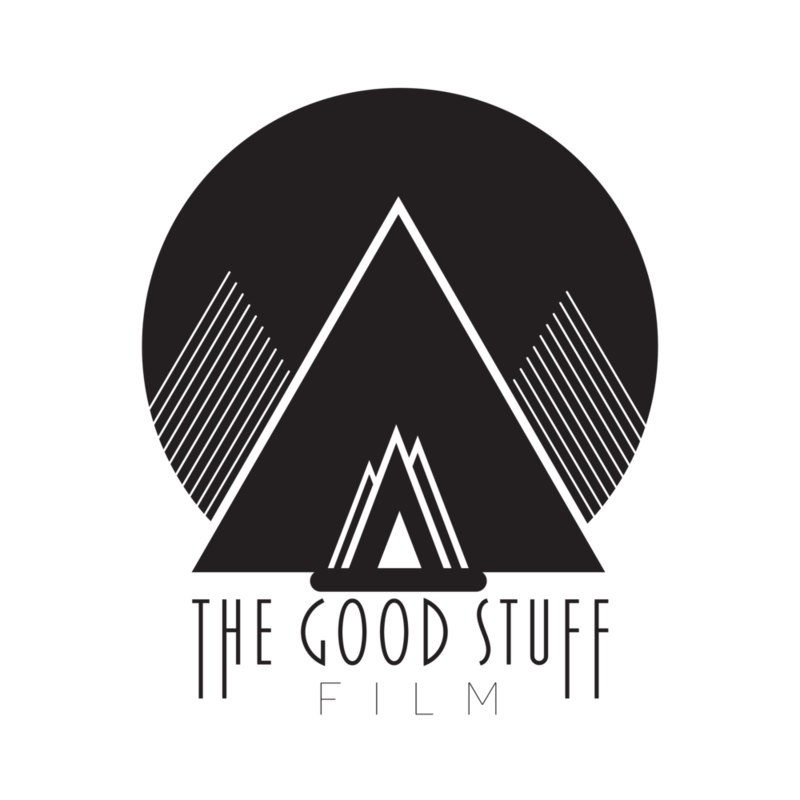 Graphic artist Carolina Yibirin-Stovall took those memories and created what is now the logo for The Good Stuff Film. Proud Member of the American Advertising Federation, Film Florida and Women in Film & Television - Florida.